Read these eighteen stories, as they are eighteen steps to achieve the wisdom of Prabuddha. Eighteen stories represent eighteen steps of enlightenment. Eighteen is the number of the rudraksha or beads in a rosary. You can find the eighteen stories in this book as analogous to a rosary. The result of long nine years of investigation and journey into spirituality and human consciousness, PRABUDDHA: THE CLEAR-SIGHTED stands as one of the master works of Metaphysical fiction. Through the important eighteen stories, the author has created a bridge between the rich Indian tradition of the Panchatantra and Jataka Tales and the contemporary Indian English fiction. All the eighteen stories in this magnificent work of fiction are intertwined with a central theme. One story flows into another in the excellent craftsmanship of Anu Lal, bestselling Indian author of Romantic and Metaphysical fictions. As the reader flips to the final pages of the book, these questions are answered. PRABUDDHA: THE CLEAR-SIGHTED is one of those rare books that make one feel complete and fulfilled. It shares the quiet joy of being one with the Cosmos. The internationally acclaimed author has two previous books to his credit, and a “blog-book” in Kindle, one of its kind in the world, titled Unclassified Intelligence. Anu Lal is a bestselling author, book reviewer and blogger. His recent book, You Should Know How I Feel... has been a bestseller Contemporary Romance in Amazon ebooks, and paperback. He is the first Indian author to write a trilogy in short story collections in English: 'Hope, Vengeance and History' trilogy. 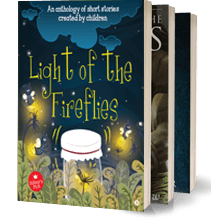 The first book in this trilogy is Wall of Colours and Other Stories, which is published in July 2013. One of his recent short stories has appeared in Whisperings Magazine, published from the US. His nonfiction articles and works of fiction appear in many reputed online journals and webpages. His blog, 'The Indian Commentator' is one of India's leading blogs. 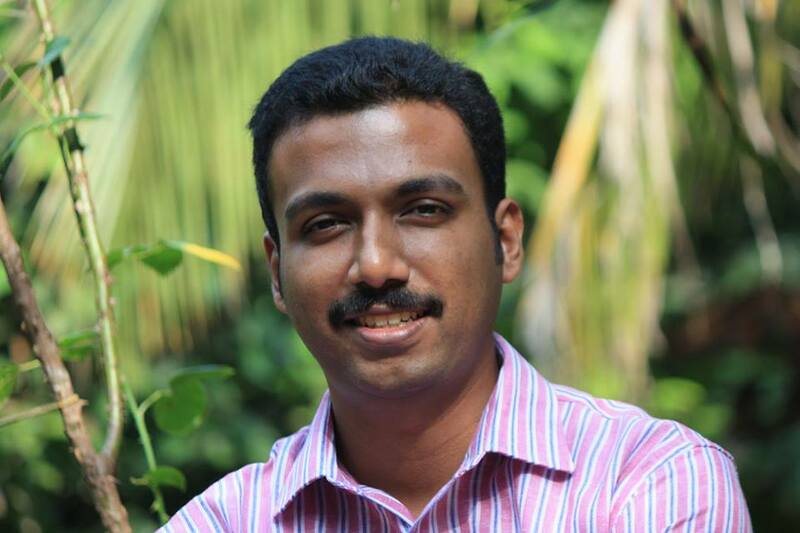 Also a very successful educator, he works as a Lecturer in English at a major institution in Kannur, Kerala. He loves music, art, books, and above all, the incessant desire to write. Anu Lal's upcoming books are The Next Big Idea; Clenched Hands, Bloody Nails (Book-2 in the Hope, Vengeance and History Trilogy) and The World Called Heart (a collection of love poems). Also at Facebook; LinkedIn; Twitter; and Google Plus.